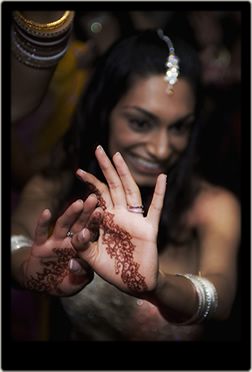 AJWilliams Photography - reportage and contemporary wedding photography styles by London based professional wedding photographers. 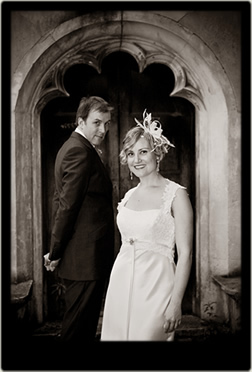 Jason and Aga are bringing over 15 years of experience in reportage, portraiture and dance photography to your wedding. 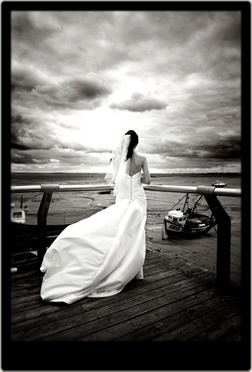 Working for many years for magazines and exhibiting in different countries, they now take a very limited number of weddings and give them all the full attention which they deserve, producing a more intimate, enduring and meaningful set of images for their clients to enjoy for many years to come. Jason and Aga will record your wedding in a genuine reportage style with the addition of beautiful, natural, and intimate portraiture. They won't orchestrate your day but rather subtly, and discretely observe and record it for you, to bring back the true memories of the events and atmosphere of all those moments which might otherwise be lost forever. Featured in many magazines, and even being displayed at the National Portrait Gallery, their work is highly regarded by the photographic industry and their clients, which is proven by their wonderful testimonials.